Hemis National Park is located in Eastern Ladakh. This high-altitude national park is especially known for its dense population of snow leopards. There isn’t another protected area in the world having more snow leopards than in Hemis. It is located on the banks of Indus River, with Markha, Sumdan and Rumbak being other areas surrounding it. 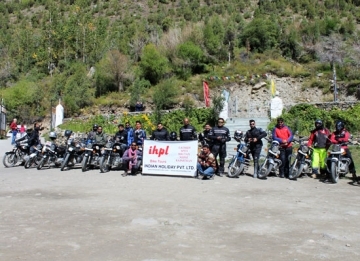 Nearest Airport from the Hemis Altitude National Park is located in Leh. There are several unique aspects of Hemis National Park, like this is the only national park in the Northern Himalayan region of India, second largest contiguous protected area in India and is the largest notified protected area in India. It was founded in 1981 starting from 600 km sq and was later grown to 3350 km sq in 1988 and to 4400 km sq in 1990. The Hemis National Park falls in the Rain Show region, which means it does not receive enough precipitation and thus flora here isn’t flourishing much. The region is covered with woods of juniper, Populus , subalpine dry birch – fir etc. The Hemis High Altitude National Park is home to as much as 200 snow leopards and this density is among the highest densities of snow leopards found anywhere else in the world. Other than this, Hemis National Park is home to Tibetan Wild, Eurasian brown bear, mountain weasel, Himalayan mouse hare, Himalayan marmot, among many. Avifauna found in the park consist of brown accentor, Tickell's leaf warbler, robin accentor, streaked rosefinch, Tibetan snowfinch, chukar, fork-tailed swift, Himalayan snowcock, red-billed chough, the fire-fronted serin, the lammergeier vulture, the golden eagle, and the Himalayan griffon vulture etc. 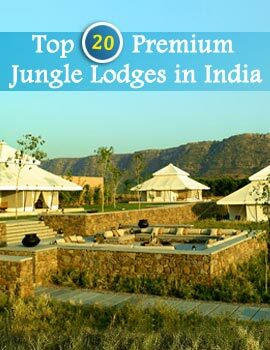 Over all, there aren’t less than 16 mammal species and 73 species of birds living inside the park. Best time to visit Hemis Altitude National Park totally depends on your interests. For trekkers, mid-June to October would be ideal. 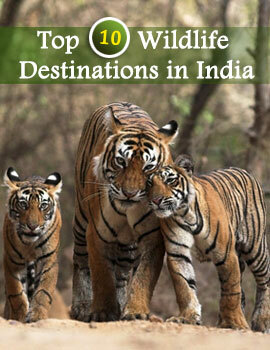 For wildlife-enthusiasts time between March and September is recommended. Best time for bird-watching is between the months of March and May. However to spot snow leopards, the best time is late winter. Hemis Festival which falls in the summer season is much-talked-about festival of Leh. 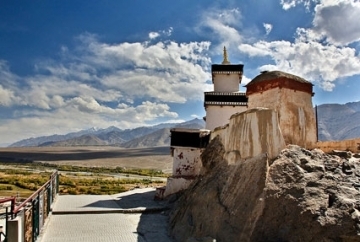 The popular 400-year-old pilgrimage spot of Tibetan Buddhists, Hemis Monastery is located nearby. The monastery in the work of Nicolas Notovitch has been mentioned as the place where Lord Jesus spent missing years of his life. 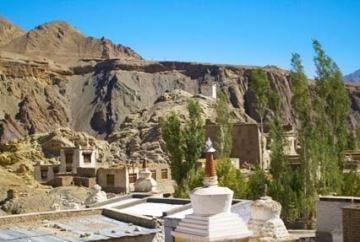 Since the national park is located in Leh, so you can visit many attractions of the city as well, like- Spituk Monastery, Shanti Stupa, Numbra Valley, Thikse Monastery, Phyang Monastery, Sankar Monastery, Stok Monastery, Gurdwar Pathar Sahib, Magnetic Hill and Leh Palace.